Tipperary has beautiful lush mountain scenery. 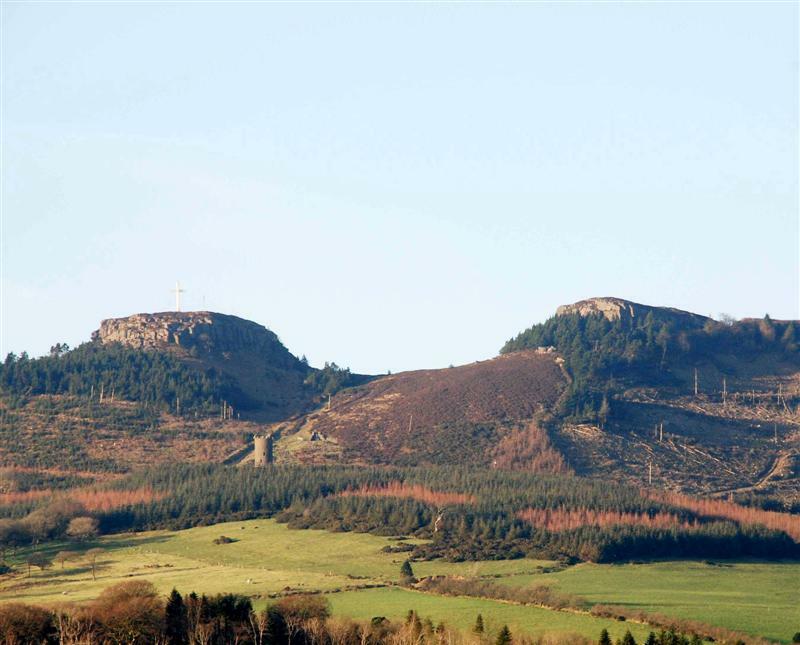 The most famous of these hills is known as the Devil’s Bit which overlooks Borrisoleigh. Legend has it that the Devil took a bite from the hill as he rode over Ireland. The Devil’s Bit Mountain provides spectacular drives and stimulating walks. The Town Park incorporates an outdoor Swimming Pool, GAA grounds (Páirc Shíleáin), Lakeside Pitch & Putt Course, and the all-weather athletic track (Templemore Athletic Club) and playground. The park was purpose built by and planted by the Carden Family over two centuries ago, and the mature woodlands, now feature some beautiful walks, a haven of peace and serenity within the town. One can stroll through secluded paths, under the canopies of mature oak, beech, and chestnut trees, bounded by the picturesque backdrop of the Blackcastle on the western bank of the lake and the old church with its 18th century graveyard on the northern bank. In February 1964 Garda training moved from the Phoenix Park to McCann Barracks at Templemore where it became known as the Garda Training Centre. 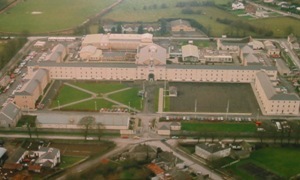 A major building programme saw the facilities developed and modernised to the most up to date standards in Europe and the name of the institution changed from the Garda Training Centre to the Garda College. In 1992 the Garda College was designated an Institute of Higher Education by the National Council for Education Awards (NCEA). The following year, the two year Student/Probationer Education/Training Programme was accredited by the N.C.E.A. with the Award of a National Diploma in Police Studies. A more recent initiative saw the development of a Bachelor of Arts (Police Management) Degree for Garda Officers of Superintendent rank upwards. 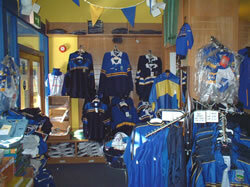 Semple Stadium, located in Thurles, is the home of hurling and Gaelic football for Tipperary and the larger Munster area. It has, what is considered, the finest playing surface in the country and is the second largest stadium in Ireland with a capacity of 53,500. Semple Stadium was officially named as the GAA’s number two stadium behind Croke Park in 2006. 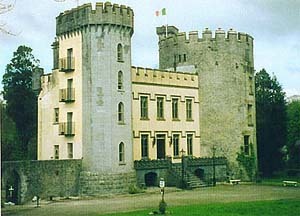 Farney Castle is the home and design studio of Irish International Designer, Cyril Cullen, and it is the only Round Tower in Ireland occupied as a family home. The castle was originally built at Farney in 1185 and this would have been a timber structure at the time. The present round tower was built in 1495 by Thomas Butler, 7th Earl of Ormond, and it was part of the defensive system created by the Butlers to protect their land in Tipperary. The castle is steeped in history having many owners through the centuries and is an example of some of Ireland’s finest architecture. Tours of the castle are available daily and it is well worth a visit. Phone 0504 43281. Thurles Famine Museum is situated within the grounds of St. Mary’s Church on St. Mary’s Avenue, Thurles. It provides a fascinating look back at this harrowing period in history. 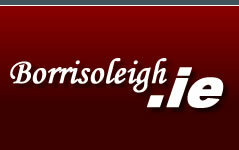 Phone 0504 21133. The present massive tower, or donjon, was originally one of three towers interspersed in the curtain wall of a Norman Castle. It was built around 1220. It was re-opened in the summer of 2012 after reconstruction work was completed. 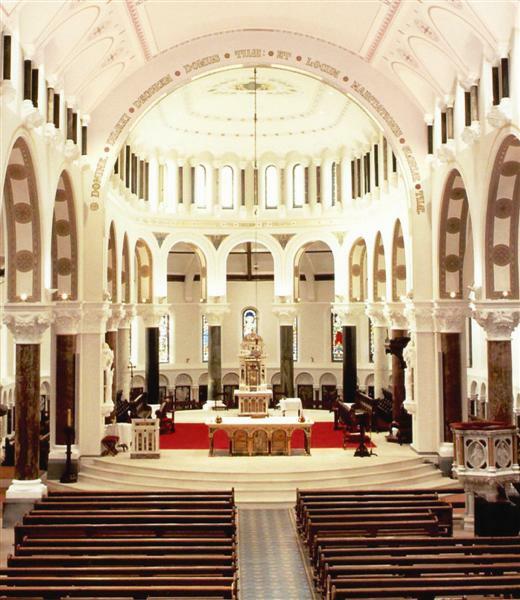 Consecrated in 1879, it is the most impressive edifice in Thurles, the building of which commenced in 1861 during the time of Archbishop Dr. Patrick Leahy. His monument now stands in the cathedral forecourt. The Cathedral was renovated in 1979, and again in 2005. 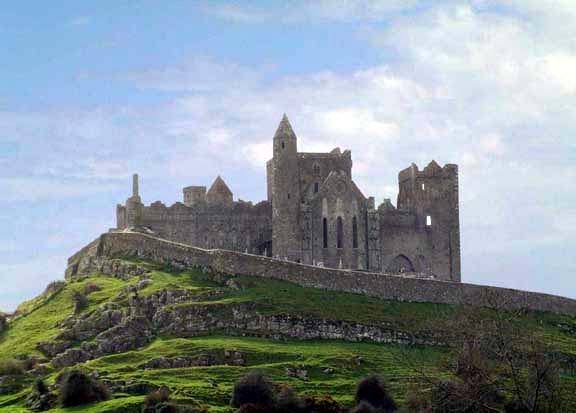 It has splendid features and a strong presence of the Romanesque style similar to Cormac’s Chapel on the Rock of Cashel. 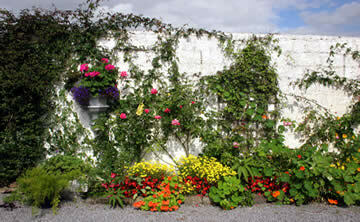 The Lough Derg Garden Trail features 8 gardens within a 40 minute drive from Lough Derg. The gardens on the trail are both publicly and privately owned and range in size from 1-10 acres. From manicured and award-winning gardens to gardens which encourage wildlife, there is something for every gardening enthusiast.